Don’t you wish you could have just a few more minutes in your day to do more of the things you love? With Molly Maid, we can make that a reality. We are a house cleaning company in Central Somerset that provides comprehensive cleaning services to customers throughout Norwest New Jersey. From kitchens to bathrooms and everything in between, we will make sure no inch of your space is left uncleaned. Our team is trained and licensed, our price estimates are free, and our services are backed by our satisfaction. So you have nothing to lose except for some dirt, dust, and grime in your home. Molly Maid will design a flexible, customized residential cleaning plan to handle your home cleaning duties so you’ll have more time for yourself and family. Time to enjoy all the great activities our beautiful Garden State has to offer like dining out in one of many local restaurants, going to the Jersey shore, finally taking your child to a Somerset Patriots baseball game or taking in a movie. From bathtubs to the kitchen sink, our maids are happy to clean those hard to clean areas of the home. 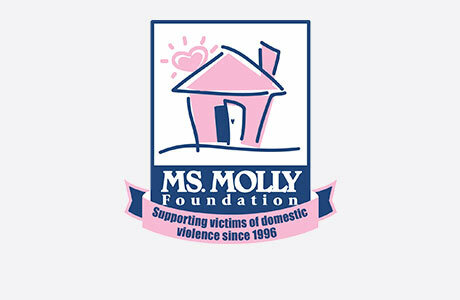 Molly Maid has been serving the Central Jersey area for over 20 years and has a reputation for providing a clean you can trust! We’re proud to serve the Central Jersey’s neighborhoods and suburbs. Specifically, we service Bridgewater, Hillsborough, Flemington, Somerville, East Windsor/Hightstown, Belle Mead, Basking Ridge, Bedminster, White House, Princeton, and Phillipsburg. Call MOLLY MAID of Central Somerset, Mercer and NW Jersey today at (908) 521-2183 to schedule your free in-home estimate!